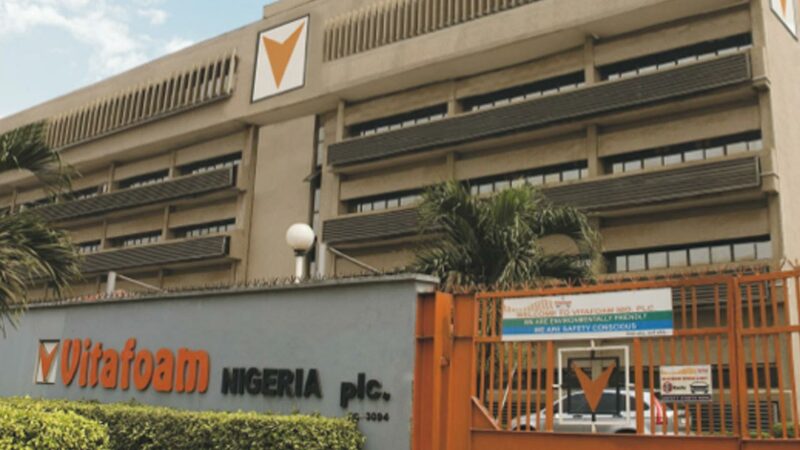 Vitafoam Nigeria Plc has said the four-year N2billion soft loan secured from the Bank of Industry (BOI), would reduce the burden associated with short-term borrowing and ensure appropriate business planning. The BOI’s 12 per cent annual interest capital support facility, compared with the 25 per cent commercial bank rate as at last year, is expected to reduce Vitafoam’s finance cost, and enhance the company’s ability to directly import its raw materials offshore. 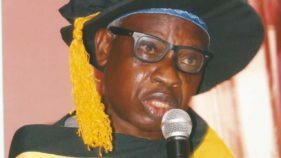 Addressing journalists on the company’s financial performance in Lagos, at the weekend, the Group Managing Director, Taiwo Adeniyi, said the facility would ensure a huge reduction in the firm’s finance cost by a minimum of N240million, representing 20.4 per cent, thereby boosting the previously depleted working capital. This, according to him, would enable the company to source major raw materials directly from overseas manufacturers, thereby retaining middlemen margin in the business. A minimum of 15 per cent margin will be saved on every direct import of major raw materials. “The one good thing about the loan is that it boosts the working capital base of the company, that is, instead of doing spot buying, we can now plan our materials. For instance, what I need for three weeks production, I can buy, instead of buying as at when I needed it, which delays production, messes up and frustrates planning. 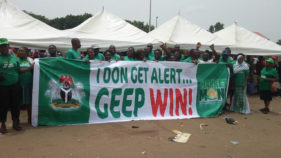 According to him, the company posted a Profit After Tax of N190million last year, against N412million in the preceding year, while the Group’s and Company’s revenue also grew by 30 and 31 per cent respectively, compared to the prior year. He explained that despite the 15.98 per cent inflation, the management, through firm cost control measures reduced administrative expenses by three per cent (Group), and four per cent (Company), while distribution cost reduced from five per cent to four per cent as percentage of revenue between 2017 and 2016 financial years. 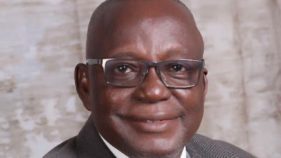 He however said despite the challenges, the directors recommended N156.36million dividend to be paid to shareholders from distributable profit.On the outlook for the company for 2018, Adeniyi said: “We have created new business lines. Vitaparts Nigeria Limited, a new subsidiary, established to manufacture oil filters, is expected to commence operation in the third quarter of the current financial year. Also, Vitablom Nigeria Limited, the soft furnishing subsidiary has concluded installation of fibre processing plant. The new production line is expected to boost the operation and revenue base of the group.”Speaking on the challenges of raw materials, the company’s Director, Technical and Development, Abagana Abatcha, explained that the company was sourcing raw materials outside the country at high cost because they are not available locally in commercial quantities. He added that due to weak working capital, and paucity of forex for letters of credit, over 80 per cent of raw materials were locally purchased, thereby incurring more cost.